Why is a Holistic Approach to Treating Sleep Apnea Necessary? Most people think of sleep apnea as something that only impacts older patients, but recent research indicates that there are actually warning signs early in life that can be treated in order to prevent sleep apnea from ever occurring. 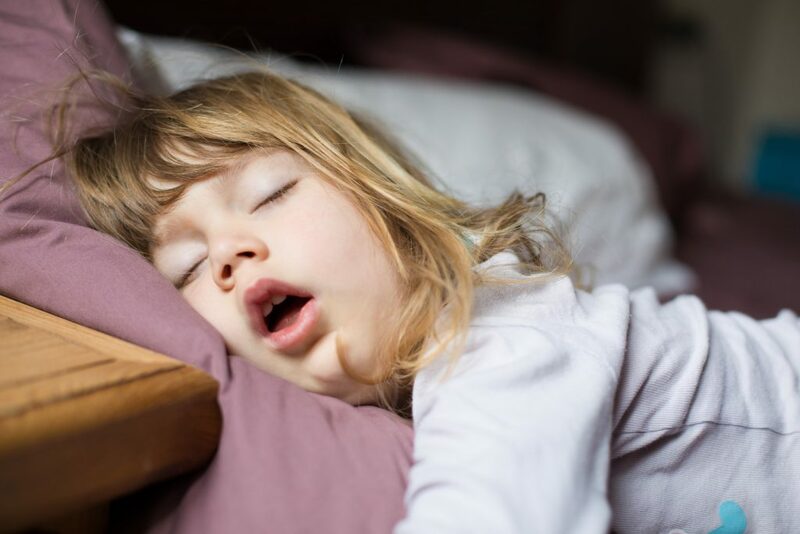 In most cases, treatment for obstructive sleep apnea is geared toward just addressing the symptoms, cessation of breathing during sleep, but a more holistic approach that could begin in childhood may be a better long-term solution. Keep reading to find out more about how dentists are preventing sleep apnea before it begins. Most people are diagnosed with sleep apnea as adults when they begin snoring loudly and waking feeling exhausted after a full night’s sleep. However, there are earlier warning signs that something isn’t right. Children (and adults) who tend to be mouth breathers rather than nose breathers, especially while sleeping, are much more likely to develop sleep apnea. Research is showing that observing this concern and working with a specialist to adjust these breathing habits early in life can prevent sleep apnea from ever developing. Traditionally, sleep apnea is treated using continuous positive airway pressure (CPAP), oral appliances, or a combination of the two. These treatments only alleviate the symptoms of sleep apnea when they’re used consistently and correctly. Orofacial myofunctional therapy takes a more holistic approach, addressing the underlying causes of sleep apnea rather than just treating the symptoms. For people whose jaw alignment and sinus structures are impeding the airway, these treatments can adjust the way the jaw is positioned and improve airway function for the long-term. Many patients (and dentists) want to know if these services are covered by medical insurance. The answer is yes, but you may need to use speech pathology codes for billing. The codes specific to orofacial myofunctional therapy have been developed by some insurers, but not all. Like billing for the more conventional oral appliance therapy for sleep apnea sufferers, billing for orofacial myofunctional therapy can be very complicated. If you’re new to offering this service or considering adding it to your offerings, the Brady Billing team can help. We work with dental offices to handling billing for these and other complex billing situations for dental offices on a regular basis. In fact, medical insurance billing for dental offices is all that we do. If you have questions about our services or you’re ready to get started working with our team, give us a call today. We look forward to hearing from you soon. Comments Off on Why is a Holistic Approach to Treating Sleep Apnea Necessary?